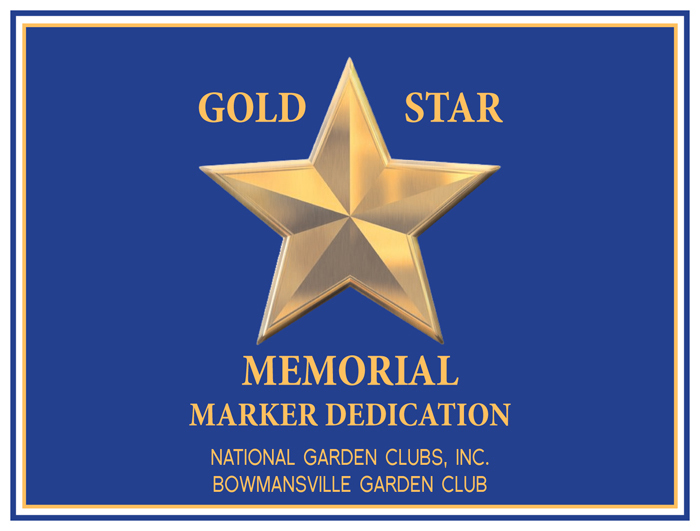 The first Gold Star Memorial Marker in New York State and the second in the country will be dedicated by the members of the Bowmansville Garden Club at 11 a.m. Saturday, July 9 in Russell Salvatore’s Patriots and Heroes Park, 6675 Transit Rd., Lancaster. The dedication will be held rain or shine. If you would like to attend, please RSVP so that the organizers can make sure there is enough seating. 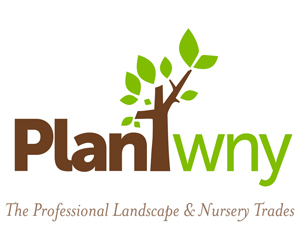 Contact Adrienne Pasquariello at (716) 681-1047 or apasquarie@roadrunner.com. The Gold Star Memorial honors the families of members of the Armed Forces of the United States who sacrificed their lives. “We are honoring the fallen soldiers, and we are also paying homage to the survivors (the family members they left behind) because they are living with the pain,” said Adrienne Pasquariello, co-chair of the Gold Star dedication and member of the Bowmansville Garden Club. Family members from all conflicts, all branches and all circumstances of death are recognized. The aim is to offer honor, hope and healing. The Gold Star Families Memorial Markers Program was approved in May 2015. It’s an adjunct program to the National Garden Club Blue Star Memorial Marker Program, which honors all members of the armed forces, past and present. A Blue Star Memorial By-Way Marker was dedicated last year by The South Towns Gardeners and the Erie County Department of Parks, Recreation, and Forestry at Chestnut Ridge Park in Orchard Park. The programs had their start during World War II when families of servicemen would hang a banner, called a service flag, in a window of their homes. The banner had a star for each family member in the United States Armed Forces. Living servicemen were represented by a blue star and those who had lost their lives were represented by a gold star. In 1945 the National Council of State Garden Clubs adopted the Blue Star Highway program. A large metal Blue Star Memorial Marker was placed at appropriate locations around the country. Since its inception in 1944, nearly 3,000 markers have been dedicated. 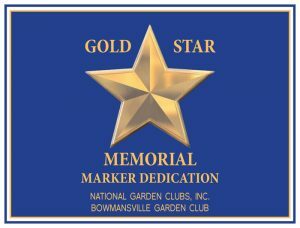 This Gold Star Memorial Marker is an initiative spearheaded by Gail McGee, past president of the Federated Garden Clubs of New York State and member of the Bowmansville Garden Club. 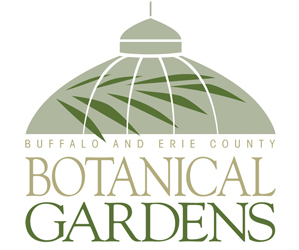 The funds were raised through a fundraiser held last fall by the Bowmansville Garden Club. Russell Salvatore provided the location for the marker, his Patriots and Heroes Park, and supported the project and dedication ceremony.